Martin Savidge is going to ask the prosecutor why not search tomorrow night on Anderson Cooper. Natalee and her cousin, Rachel. Watch special coverage of Natalee Holloway's disappearance at 8 p.m. ET this week on "Anderson Cooper 360°." (CNN)—Ten years after Natalee Holloway went missing, a Dutch citizen says he knows where to find her. Prosecutors, however, aren't buying it. 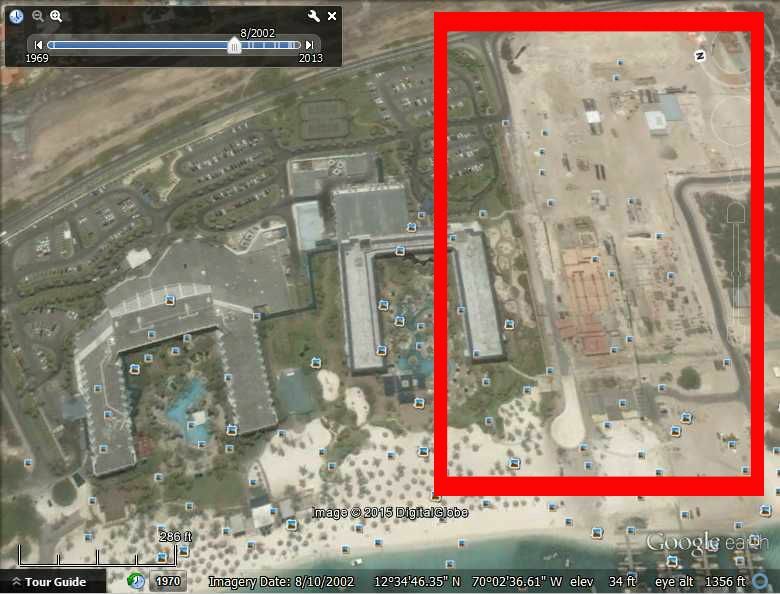 Aruba also has a lot of guest workers, and they could have been threatened and/or deported. JMO - if Joran was going to have his way with a girl, doesn't it seem more likely he would take her to his apartment than some construction site? Joran being taken by polis to beach by Marriott. 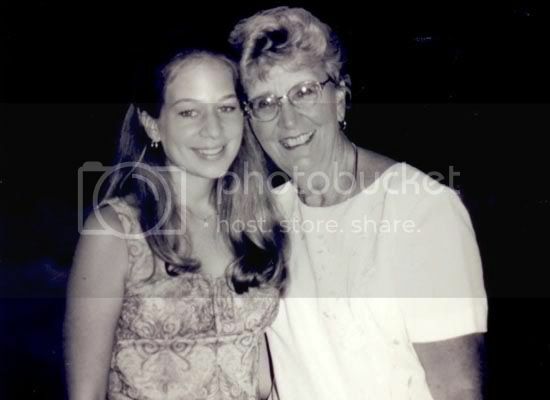 My sincere condolences to Beth and her family on the loss of her mother. Ann Nichols Reynolds, 87, of Hot Springs, formerly a longtime resident of Pine Bluff, died November 17th, 2014. Born December 18, 1926, in Pine Bluff; she was a daughter of the late Charlie and Myrtle Green Nichols. 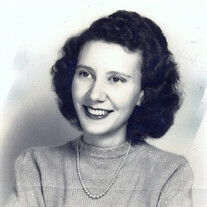 Ann Reynolds lived all of her life in Pine Bluff, Arkansas, graduating from Pine Bluff High School in 1944. 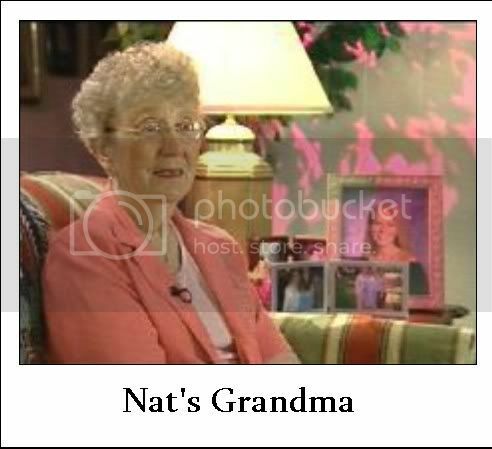 She was a member of the Beta Sigma Phi Exemplar Chapter. Ann worked for 35 years for Guaranty Federal Savings and Loan where she was later Vice President of Savers Savings and Loan. She married Paul Mundell Reynolds (deceased 2000) in 1948. Together they raised their family and enjoyed the lake at Hot Springs where she loved to boat and ski. Ann was a faithful member of Carr Memorial Methodist Church for more than sixty years and a longtime member of United Methodist Women, her church choir and the Wedding Ring Sunday School class; then later a member of Lakeside United Methodist Church. She was an avid reader, loved to travel and was a competitive card player who loved Canasta and being with friends. 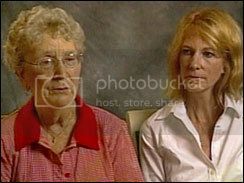 Ann was preceded in death by her parents; husband, Paul Reynolds; son, Gary Mundell Reynolds and her granddaughter, Natalee Ann Holloway (deceased 2005). Surviving are her children; son, Paul Mundell Reynolds, Jr. and wife Carla Caccavale Reynolds, of Pellham Manor, New York; son, John Phillip Reynolds, of Hot Springs, Arkansas; and daughter, Elizabeth Ann Reynolds Holloway, of Birmingham, Alabama; her grandchildren: Georgianna Jean Caccavale Reynolds, Nancianne Bella Reynolds, Paul Mundell Reynolds, III, Carl Baldi Reynolds, Patsy Marie Reynolds, Jeffrey Lynn Reynolds, Amy Michelle Reynolds, Laura Beth Reynolds, Matt Edward Holloway; her great grandchild, Hudson Barrett Hubbard; sister-in-law and lifelong friend Jimmie Lee Nichols, of Pine Bluff; and many loving nieces. A service in celebration of her life will begin at 11:00a.m., Thursday, November 20th, 2014, in the Chapel of Ralph Robinson & Son with Reverend Pam Estes officiating. Visitation will be from 10:00a.m –11:00a.m. Thursday. Graveside service will follow in Graceland Cemetery. Friends may sign the online register at www.ralphrobinsonandson.com. To honor Ann Reynolds’ memory her family asks that in lieu of flowers contributions be made to the general fund at Lakeside United Methodist Church, 1500 South Olive St., Pine Bluff, AR 71603. I've always loved this one. 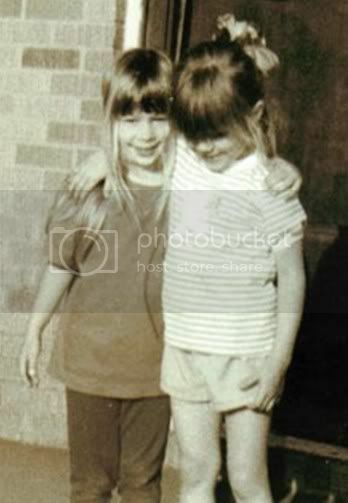 Together again, such a sweet thought. I just watched Martin Savidge's report on CNN, and the prosecutor says Marriott has provided proof that there was no structure where the witness has pointed out. So they are not going forward with this lead. Dave thinks the Marriott has given the prosecutor faulty information. In order to search they would need to have a cadaver dog on site and drill a few holes in the foundation, no demolition would be needed. 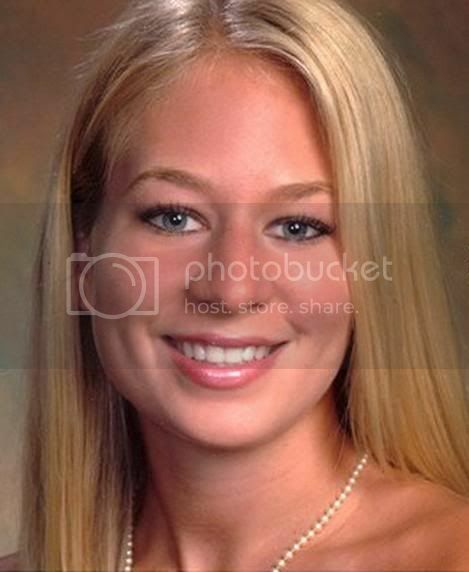 On May 30, 2005, around 1:00 a.m., American teen Natalee Holloway left Carlos'n Charlie's bar in Oranjestad, Aruba with three young men. She was never seen by her friends or family again. Holloway, an 18-year-old from Mountain Brook, Alabama, was on a post-high school graduation trip with classmates. She was scheduled to fly home later that day, but concern grew when she missed her flight. Suspicion quickly turned to the three men she was last seen with, and specifically to 17-year-old Joran van der Sloot. Van der Sloot, the Dutch son of an Aruban justice official, initially claimed he and his friends dropped Natalee off at a hotel. He later changed his story and said he left her on the beach, but he maintained that he did not harm her. Van der Sloot and brothers Deepak and Satish Kalpoe were arrested on June 9, 2005 and remained in custody for nearly three months as the investigation continued and the search for Natalee intensified. In September 2005, however, they were released. The years that followed would bring many moments of false hope for Holloway's family, fruitless searches by land and water, seemingly-promising leads that fizzled into nothing, surprising claims by alleged witnesses, and even an apparent confession by van der Sloot recorded by a secret camera. At one point in 2007, van der Sloot and the Kalpoe brothers were briefly rearrested, but no charges were ever filed. Today, Joran van der Sloot sits in a Peruvian prison, convicted of murdering another young woman, 21-year-old Stephany Flores, in a hotel in Lima on May 30, 2010, exactly five years after Natalee Holloway disappeared. Despite claims that recently surfaced from a new possible witness, what happened to Natalee Holloway remains a mystery 10 years later. How does he know? Why is he so sure? Jurrien de Jong claims he saw the chief suspect in Holloway's disappearance chase her into a construction site and later hide her body under a staircase of the Marriott Hotel in Aruba. Holloway's father said he saw construction at the time and Google Earth images back him up. "What he is describing in his story matches what's physically there at the time. I'm thinking this could be something," Dave Holloway said. 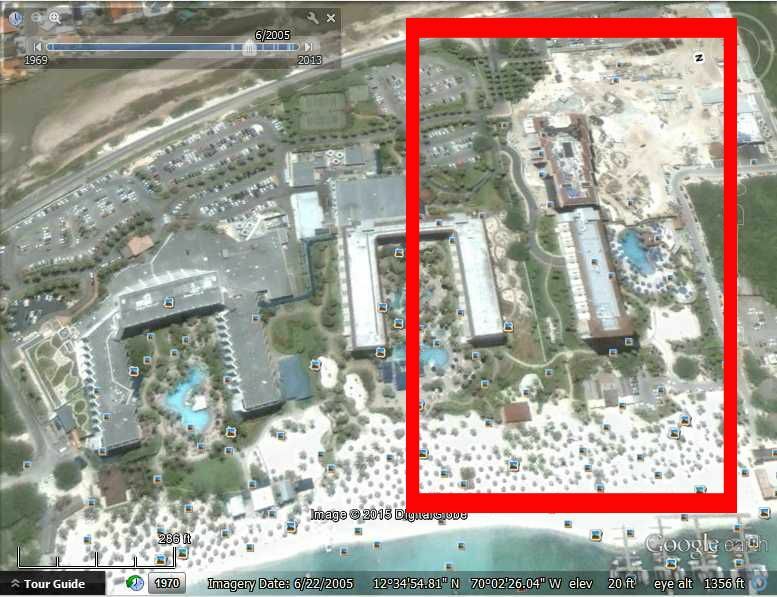 Marriott officials said the site wasn't under construction on May 30, 2005, the date of Holloway's disappearance. "That's useless to search there with a cadaver dog or drilling," Aruba prosecutor Eric Olthof said. "One thing will be sure, she's not lying there. She can't be lying there." Marriott hasn't commented publicly about the construction timeline, only releasing a statement that it is fully cooperating with the official investigation. Holloway says he has information that construction began in February, but he was not clear on how he knows. I wish I could have confidence in any of the prosecutors, they just don't seem sincere. Maybe they are in other cases, but in this case I believe they are just puppets for a term of three years. A search for a body in the foundation of the Marriott could turn a few heads I guess. They figure they've about weathered the Natalee Holloway storm. 10 years, it should be about over right? But they're wrong. One person at a time, talked to two today. There are too many other wonderful vacation spots than to give them a dime until Natalee comes home. Jossy's right, they're not even trying. The FBI knows, or has the ability to know about construction at that site at that time. But then I remember the cage found by Americans a mile from the shore with human remains in it over seven years ago. We still don't know who was in it. Aruba doesn't want to solve this case. If they EVER charged Joran, it would only be as some attempt to get him out of being tried in the USA. You would hope he would be bad for tourism by now, but who knows?!!! !